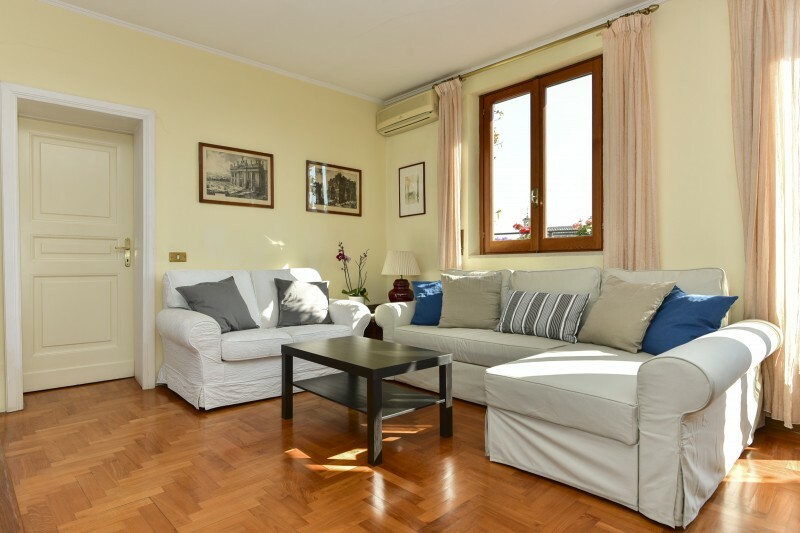 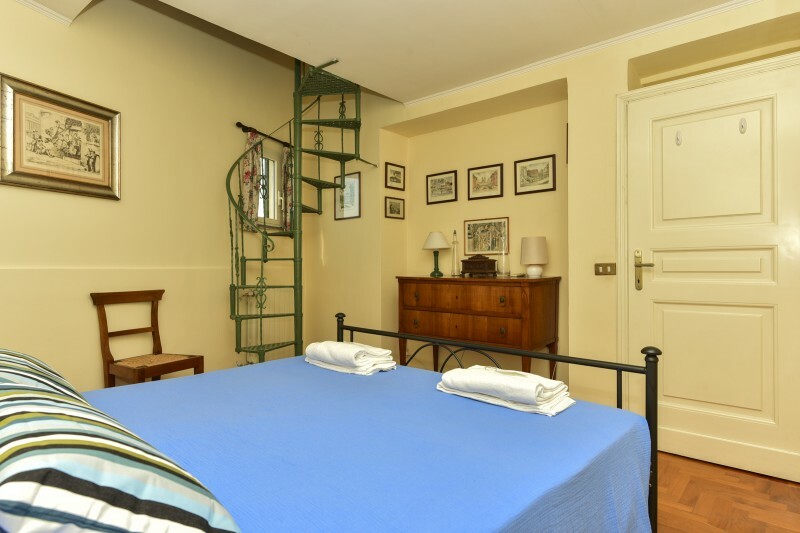 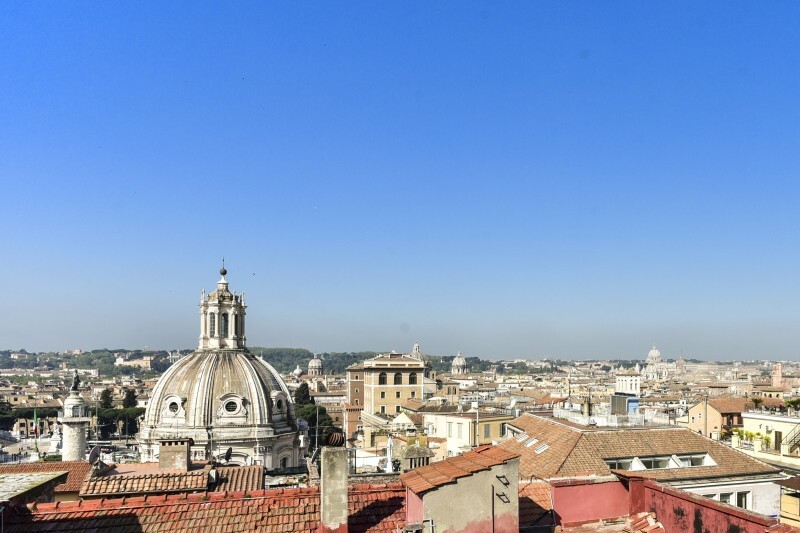 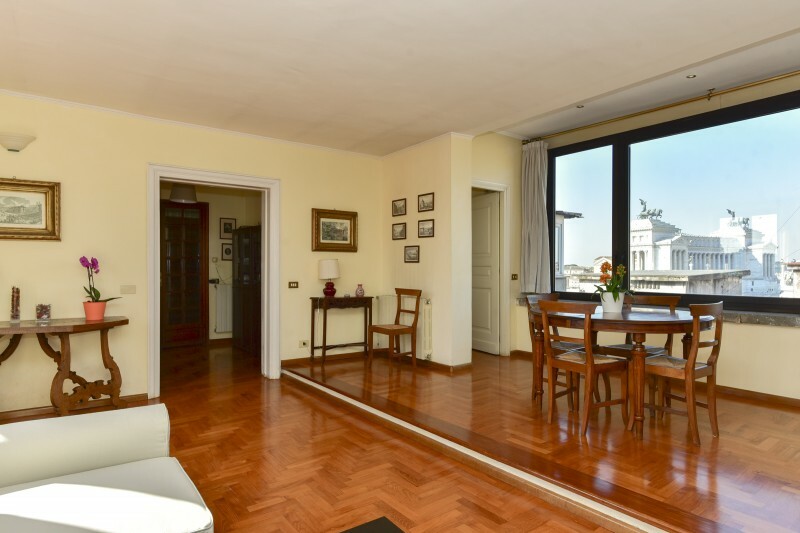 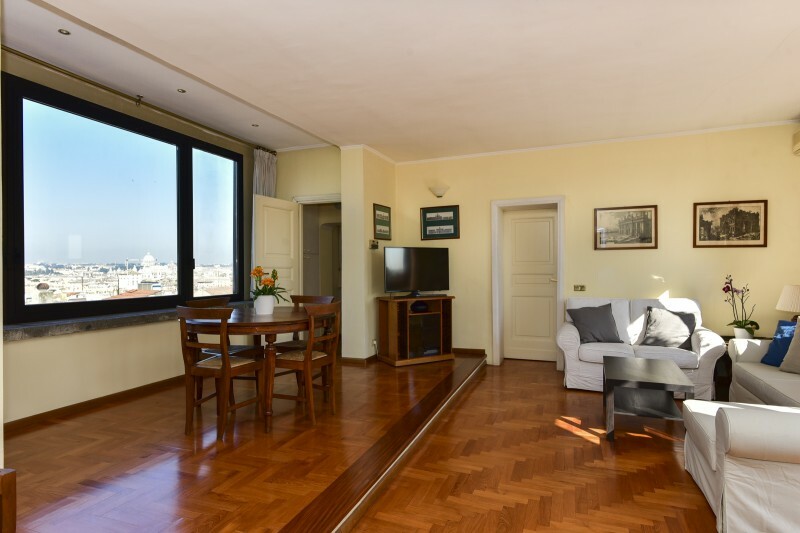 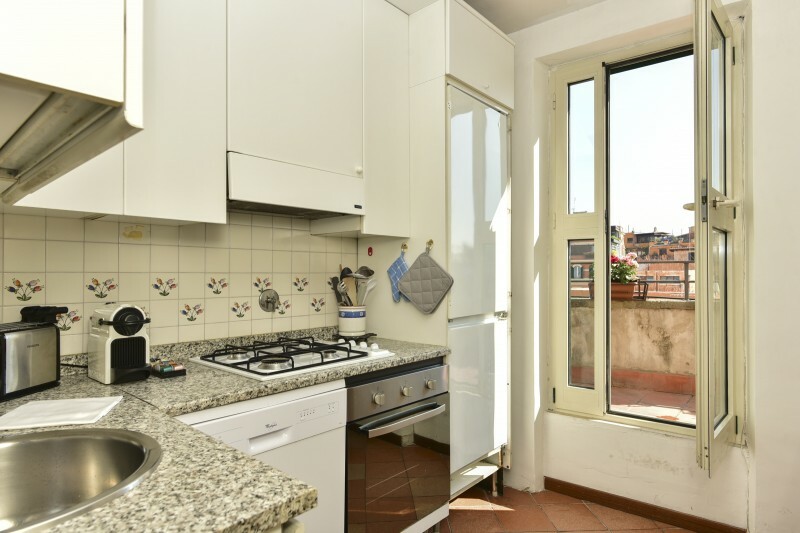 This 6pax elegant apartment sits right on top of the historical center of Rome in a building with elevator. 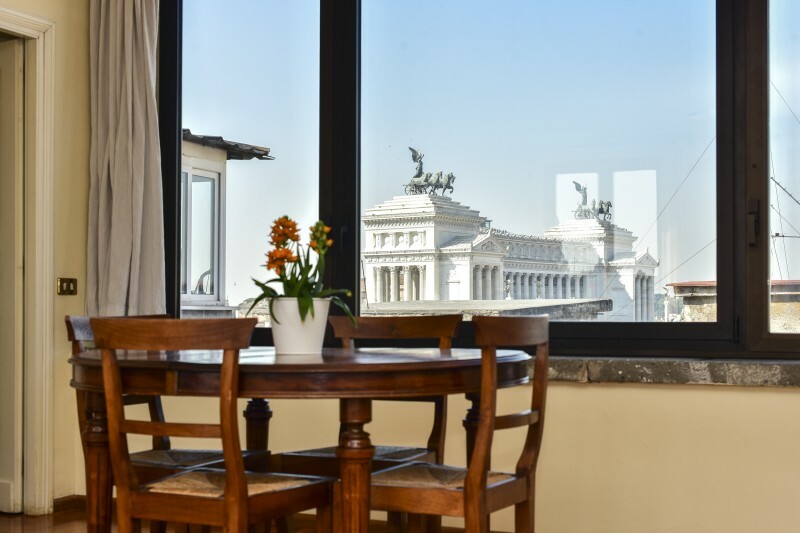 The panoramic window seems to be a picture and takes you to stop and enjoy a breathtaking view of the Eternal City. 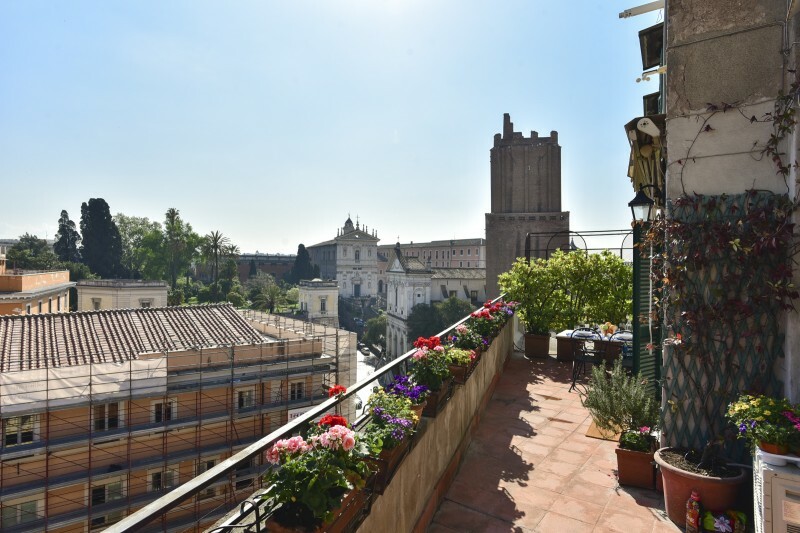 On the other side the beautiful terrace with another amazing perspective of Rome. 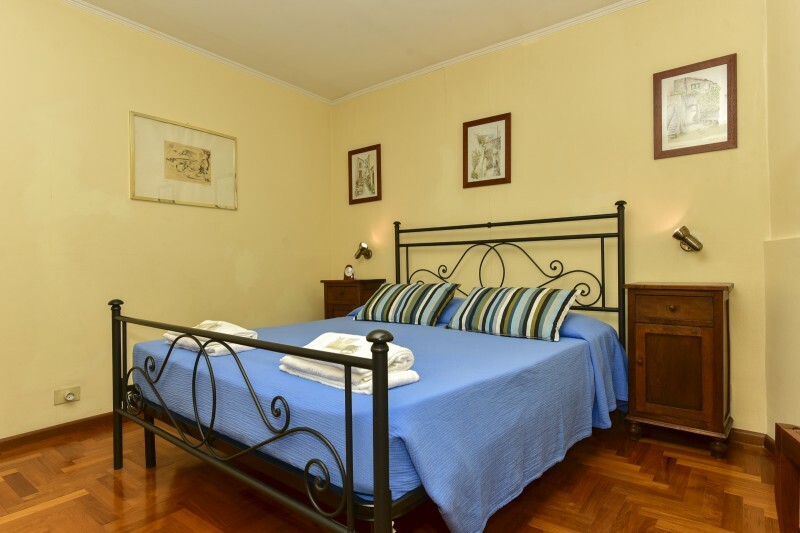 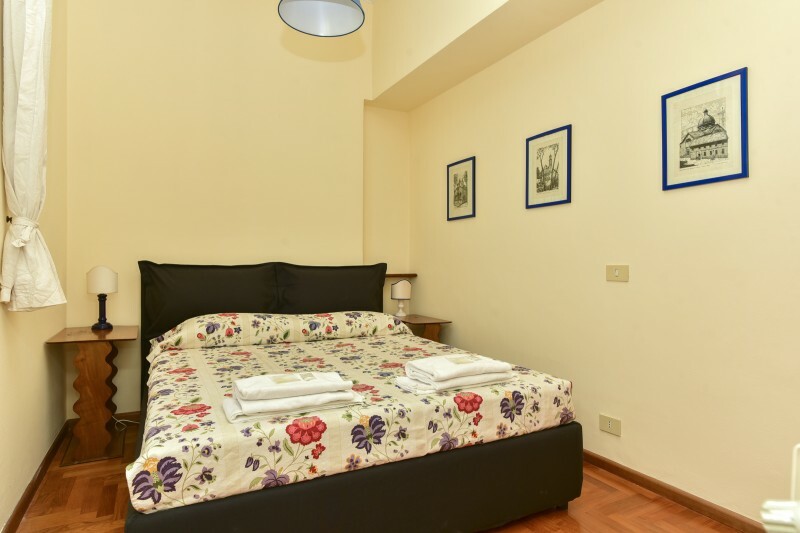 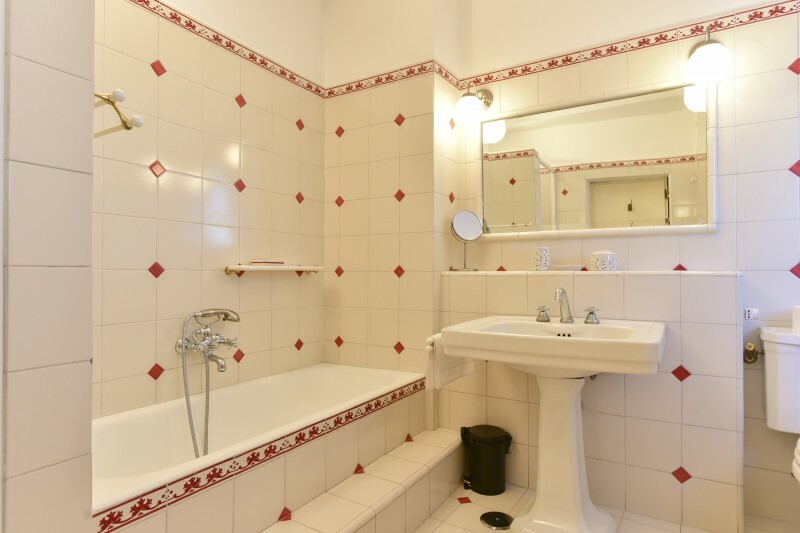 2 double bedroom, living room with a double sofabed, fully equipped kitchen and bathroom with shower and bathtub. 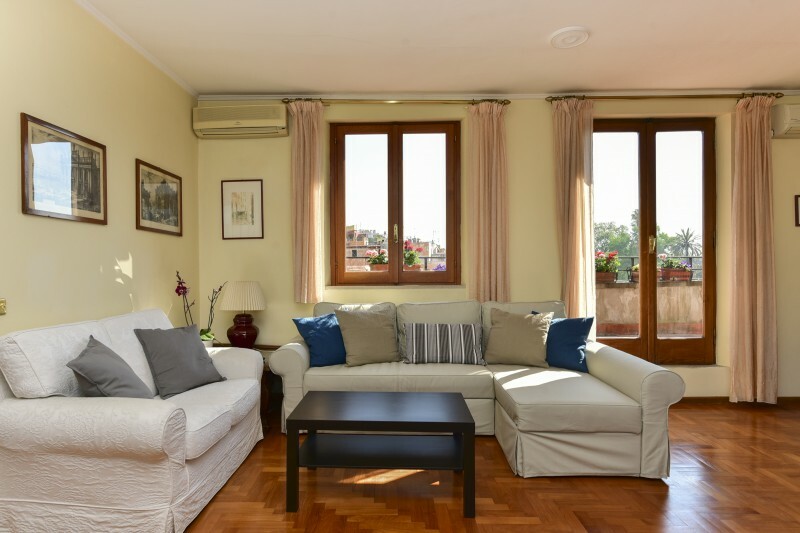 A/C, Nespresso machine and coffee pod, Wi-Fi, Netflix, dishwasher and washer.